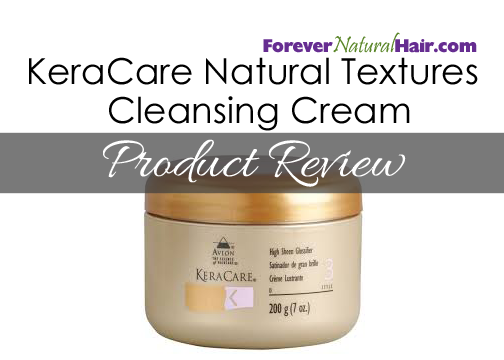 KeraCare Natural Textures Cleansing Cream is incredible. Ok!! 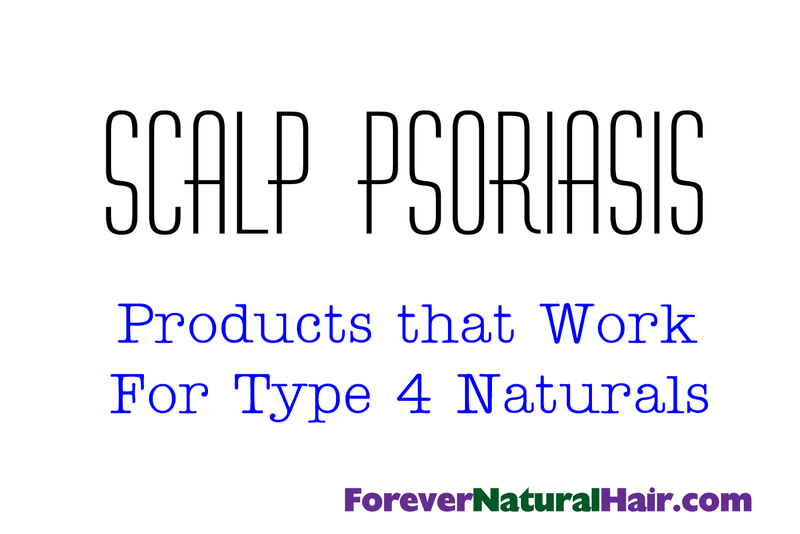 Those who have been following me on Forever Natural Hair.com know that I suffer from scalp psoriasis. 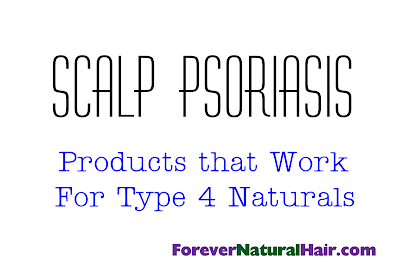 Let me start off by saying that any scalp condition that you may be experiencing should be evaluated by a health professional before you decide to take matters into your own hands. Here’s a listing of products that make my hair look wonderful and keep my condition under control.